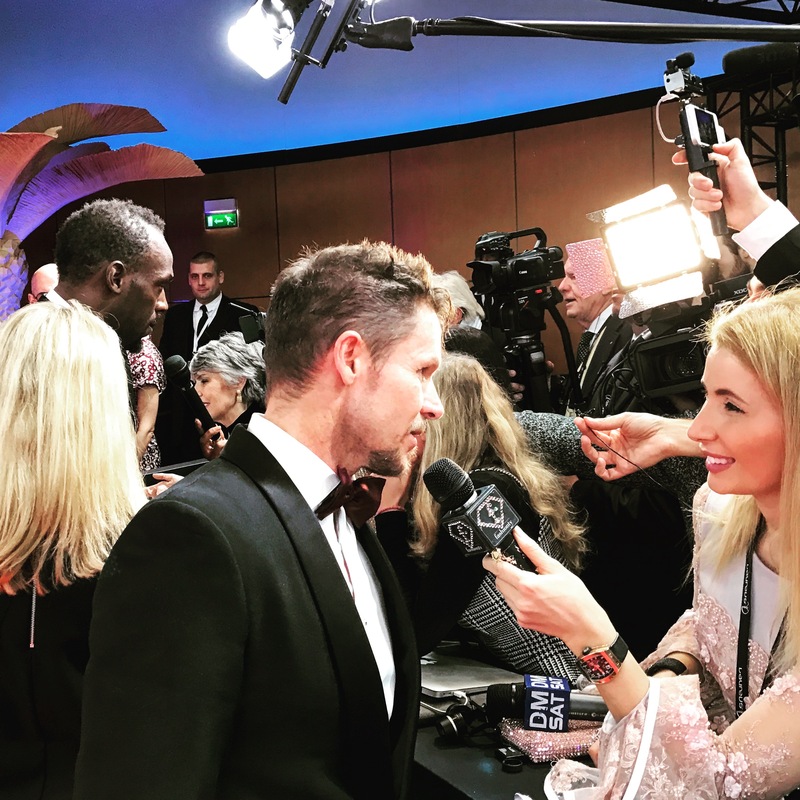 I love to talk to the media on the red carpet. Especially when Usain Bold is next to me doing the same thing. I know I am 2 days late. Wish you all . . . 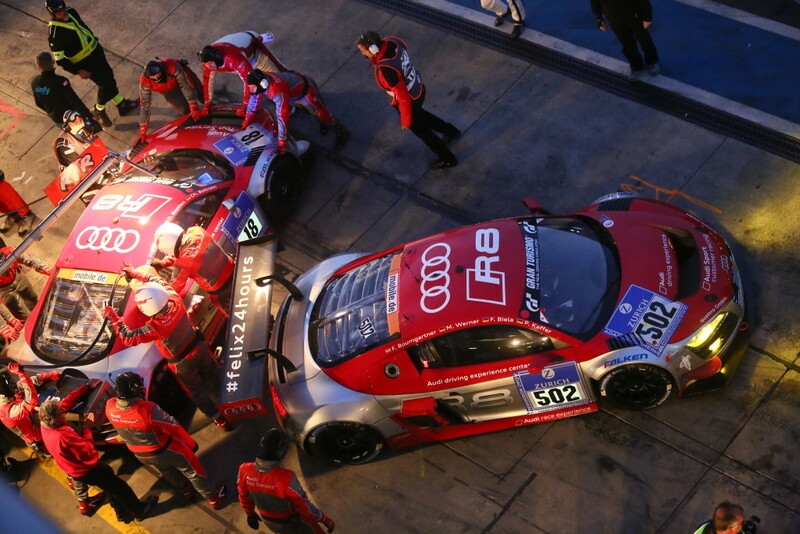 The legendary 24hour of race at the “Nürburgring” is . . .